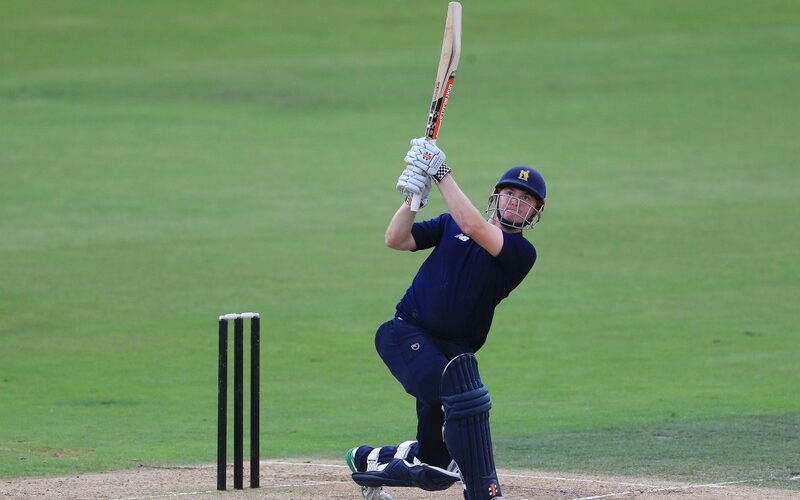 The Telegraph – Wides will be punished by free hits and matches could be as short as 20 balls in the new Hundred competition which moved a big step closer to reality last week. Wides will be punished by free hits and matches could be as short as 20 balls in the new Hundred competition which moved a big step closer to reality last week. The latest proposals will be tested in the last pilot match involving England women at Loughborough on Thursday before final playing regulations are presented for approval to the executive board of the England and Wales Cricket Board in November. In the event of rain, matches could be shortened to just 20 balls consisting of a five-ball powerplay and four bowlers bowling five balls each. At the moment Twenty20 matches can be reduced to five overs due to bad weather. In the event of a tied match, a five-ball super over is planned.